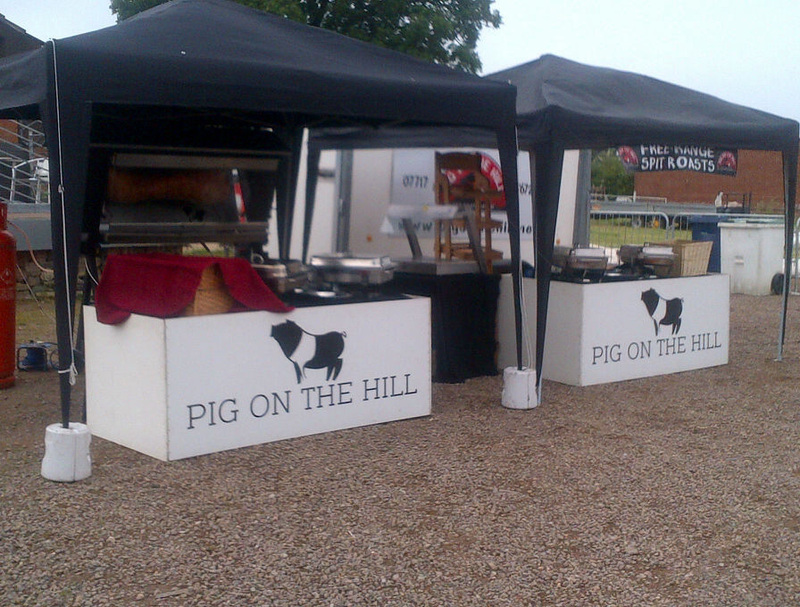 Pig On The Hill have earned a fantastic reputation catering at the most glamorous private, corporate, sports and charity events from film premieres to Cheltenham Racecourse. 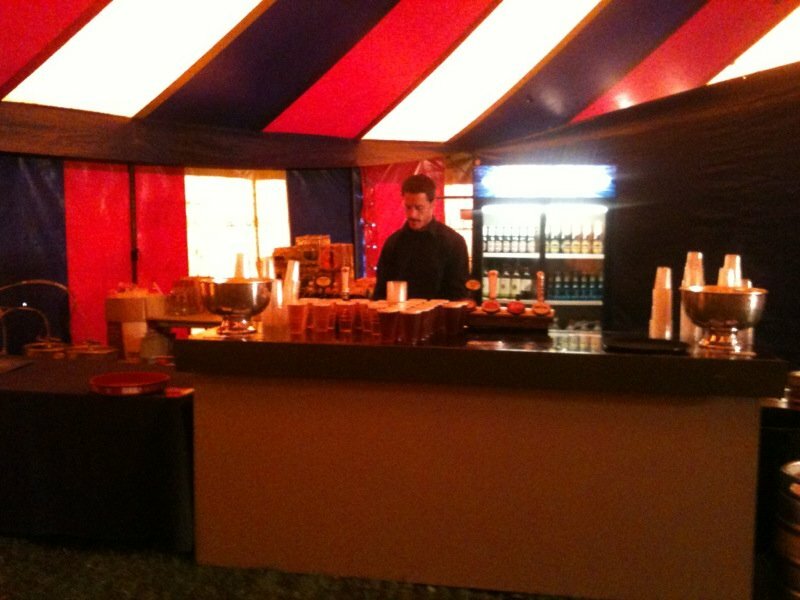 We create catering solutions which are individually tailored for each and every client. 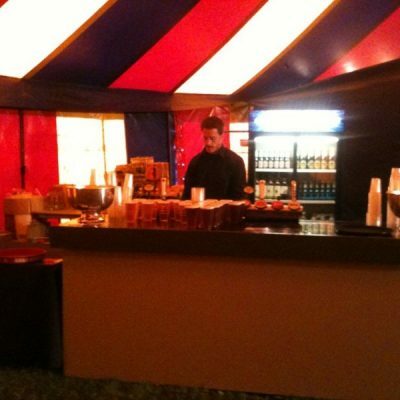 We also offer full event management services to put on private parties, corporate days, staff parties or even festivals. 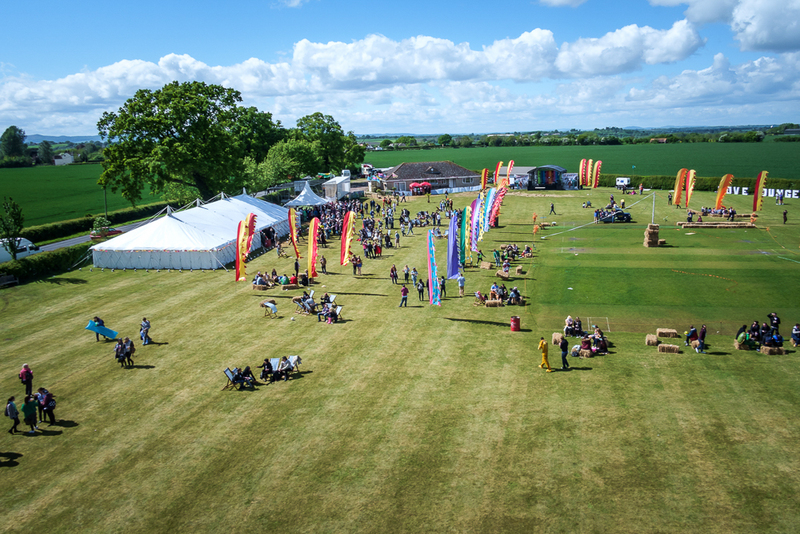 We are happy to cater for between 10 – 10000 people with our bespoke and highly creative service. 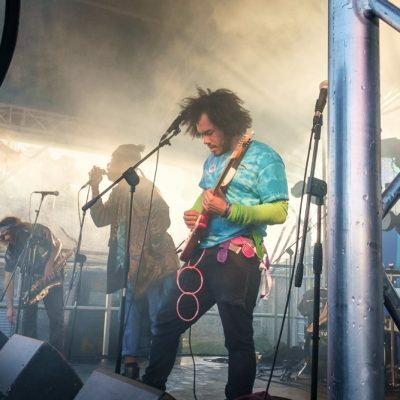 Established in 2009 we have over 8 years event experience. We make it our business to be the best: to source the best ingredients, to hire the best chefs, the best menu designers, the best barmen and to make the event, simply exceptional. 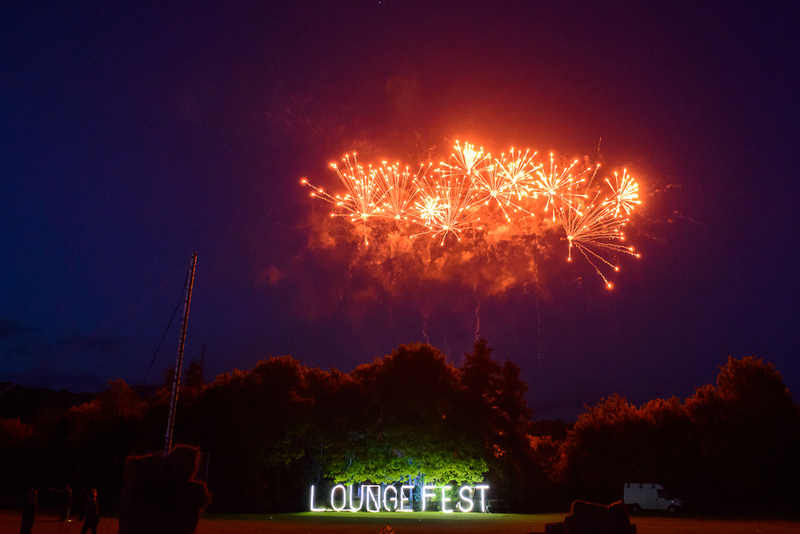 We are flexible in our approach and can be flexible with the finances of any event. 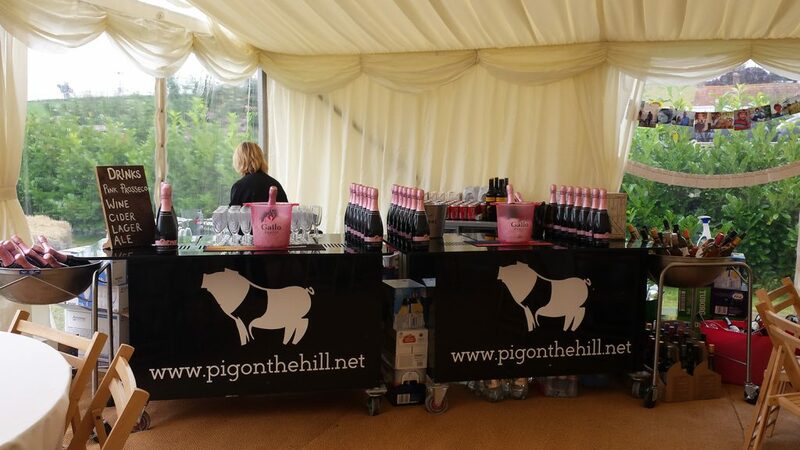 We have experience in paying a “pitch fee” to have the pleasure of selling our splendid, innovative products at your event and also applying a percentage of our sales back to you as the host. We can arrange the ideal venue for your event. Indoor, outdoor, rural or urban. 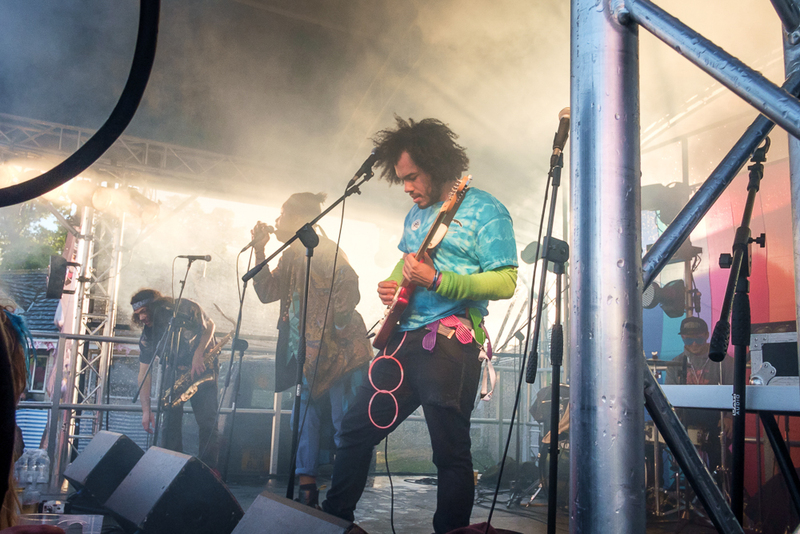 We can provide the perfect soundtrack to your event. We have worked with some of the biggest names. 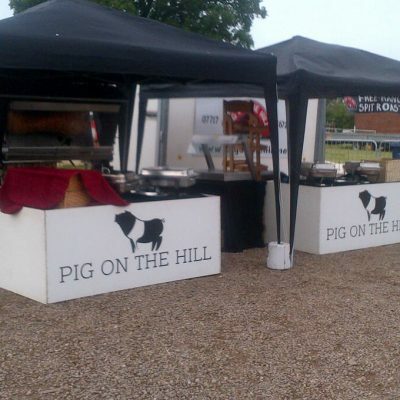 We can cater from 10 to 5000 people with anything from hot pig rolls to formal dinners. 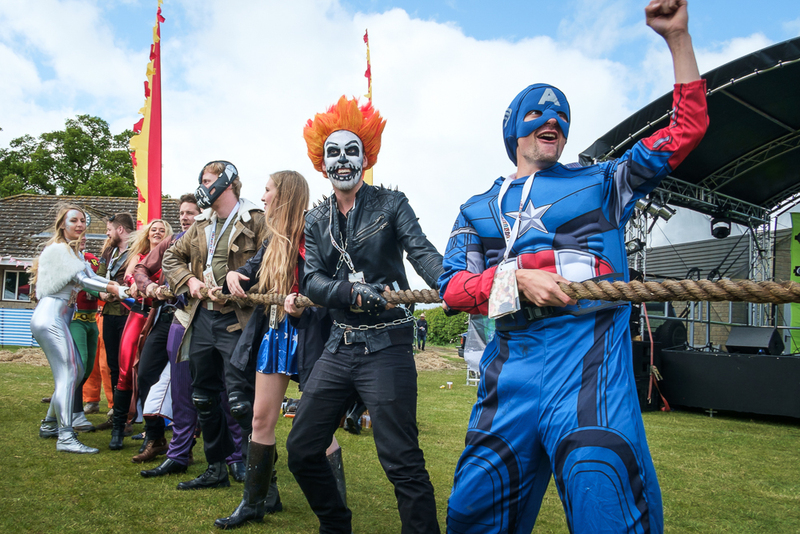 We pride ourselves in making sure everyone has a good time! 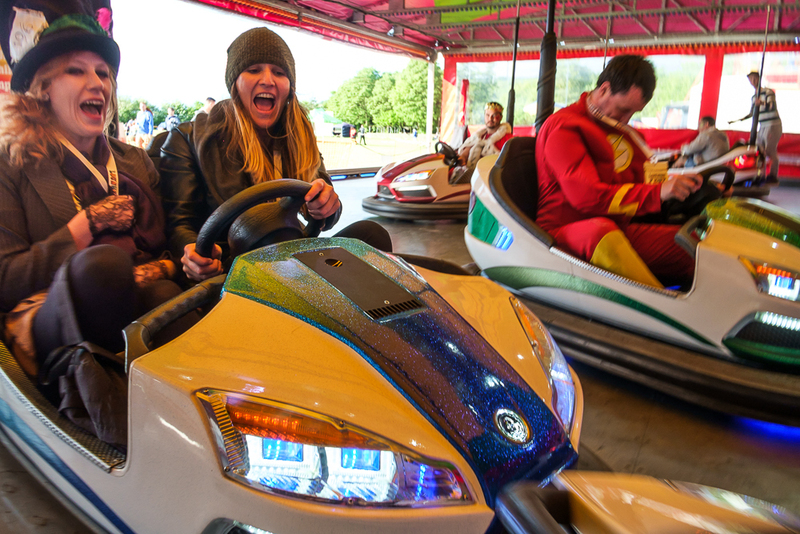 We can provide fun & games, fairground rides, stunt shows, fireworks and much more! 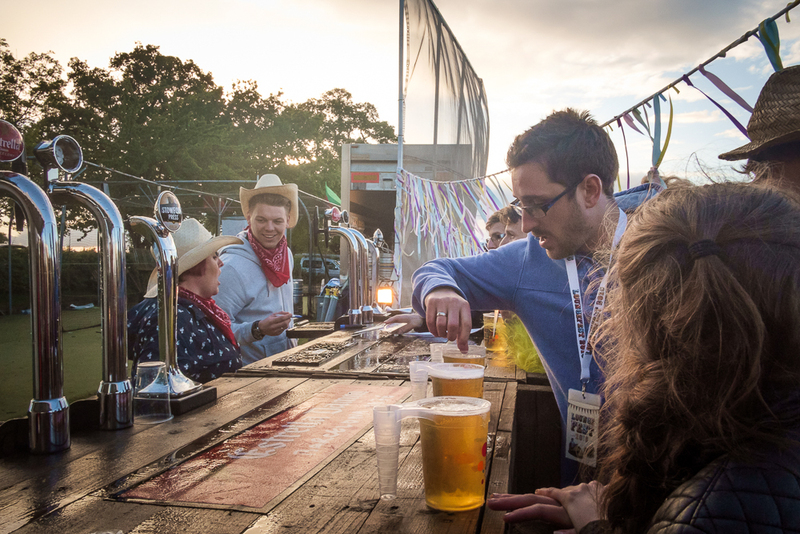 We can provide a bar, license, staff and drink for your event. 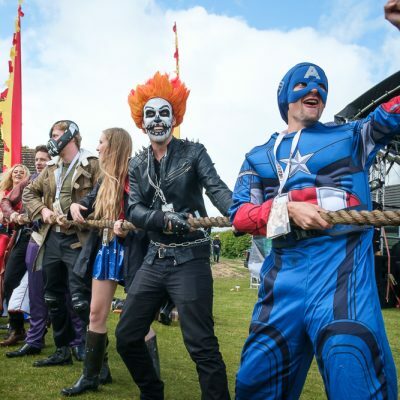 We are experienced in running large events and have a perfect track record for ensuring everyone is safe and secure. 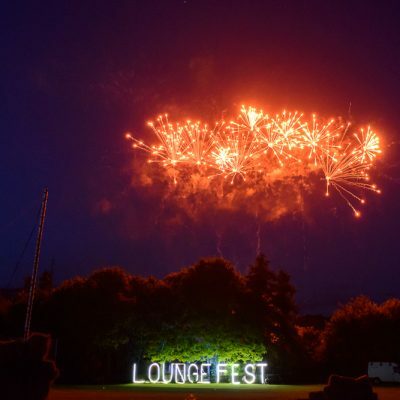 We literally take care of everything from stages, lighting, and marques to crowd control, car parking and toilets. 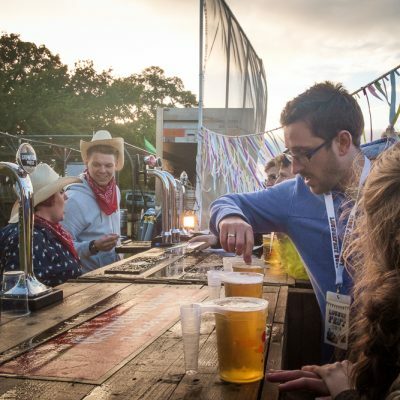 We take the headache out of hosting an event and manage all the legal requirements so you can enjoy the night. 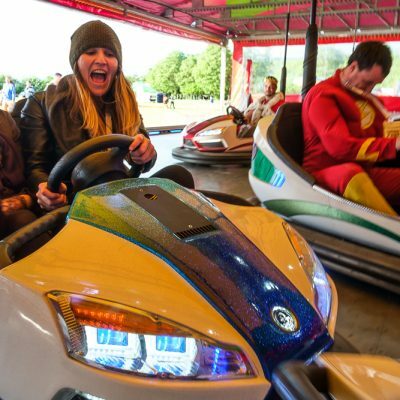 Whether you are bringing a team together for work, training or entertainment, we can help you put together a program and event which perfectly suit your needs. From 5 to 5000, at a restaurant, hotel, hospitality venue or somewhere more unusual, let us take the headache out of planning your reception and deliver something exceptional. 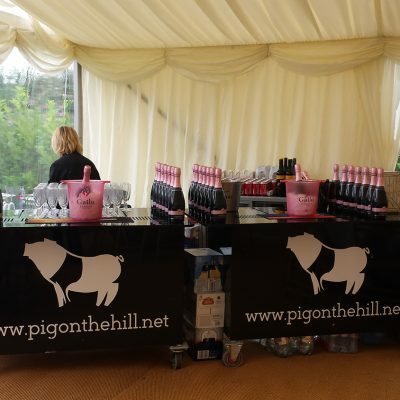 Pig on The Hill organise staff parties and corporate events from small to national businesses. 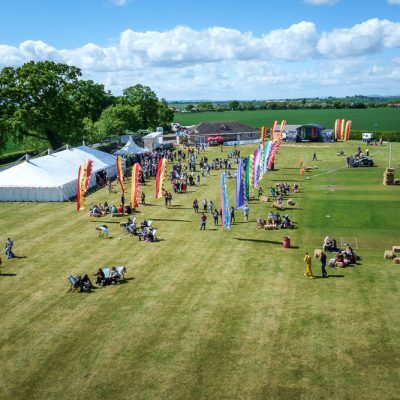 We can save you time and considerable money by utilising or suppliers, contacts and expertise to pull together every aspect of the event for you, we can even produce a film documenting the whole day. 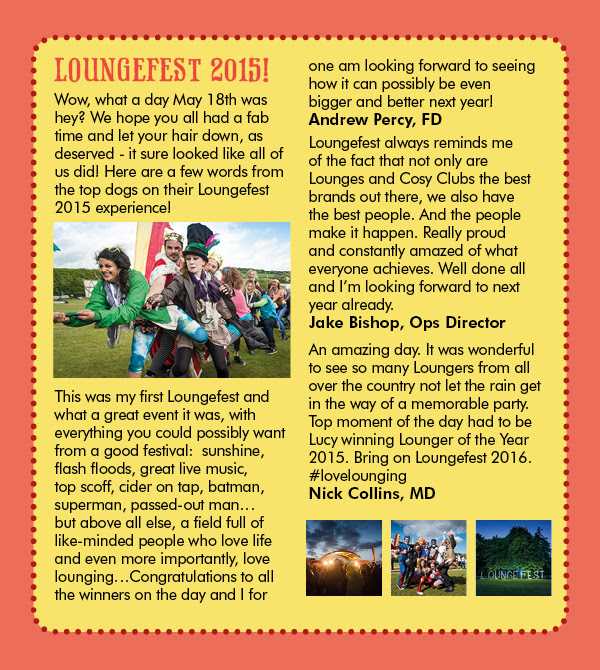 Loungefest 2015: Staff Party example.